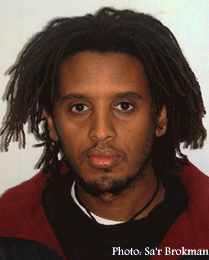 Omri Teg’Amlak Avera was born in the Gondar region of Ethiopia during the 1970s. His father was a weaver and his mother a potter. One of six children, he looked after the family`s herd. In 1983, he and his family set out on foot across the desert to reach Jerusalem. Those who survived the dangers and physical hardship of the trek then spent a year in refugee camp in Sudan where they had to conceal their Jewish identity. When he and his community finally arrived in Israel, Avera settled with his family in Haifa, where he still lives today. Asterai is his first novel.